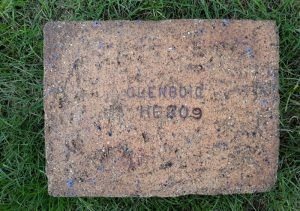 Found by Darrian Borick, heritage management post graduate student in Australia at the University of Queensland. 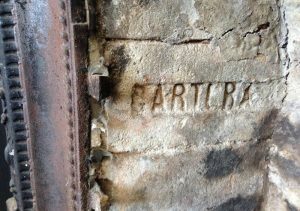 Darrian was on a field trip in North Queensland at a regional town called Ravenswood (a 19th century gold mining town). 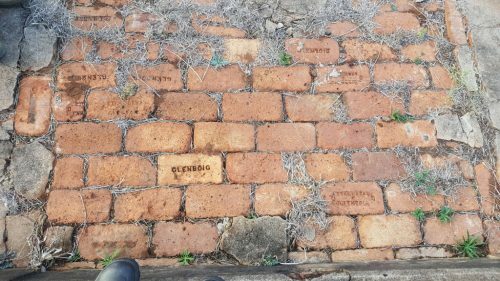 The bricks in the attached photo are located in a pathway to the house (no longer standing) of L Wilson of the New Ravenswood Ltd mining company (early 1900s). 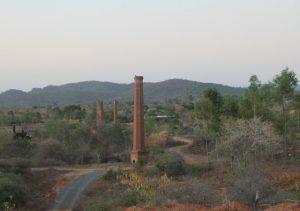 This is a remote part of Australia, although in the late 1880s / early 1900s there was a substantial gold rush with many brick furnaces and industrial chimney stacks up to 90ft high built. 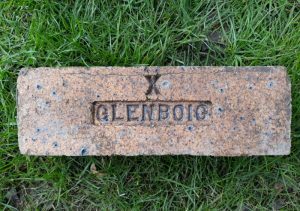 Several still remain. 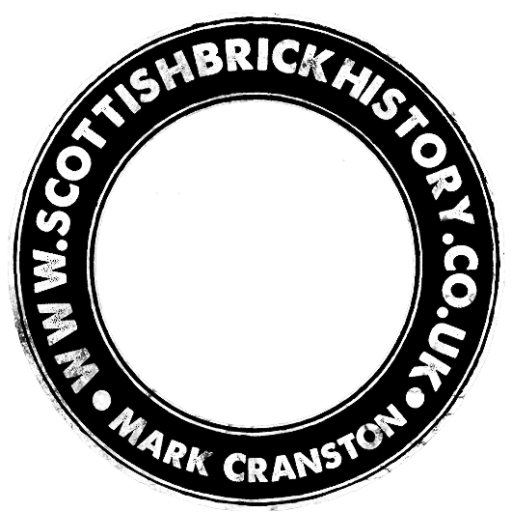 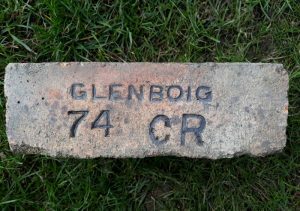 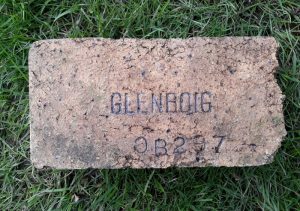 Both Glenboig and Starworks Glenboig stamped bricks were found. 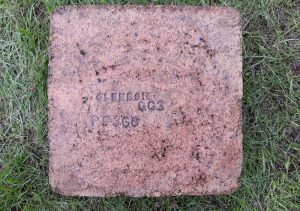 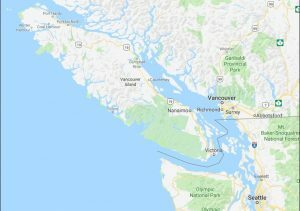 Next Article Gartcraig bricks found at Gaspe, Quebec, Canada.